I have a royal beauty ritual hangover (pun intended). You would too, once you read this most lush book I have read till date! It’s not a newly published one but rather a book that’s been around for some time. Pretty strange that I hadn’t heard of it earlier and quite accidentally stumbled upon it on Amazon. 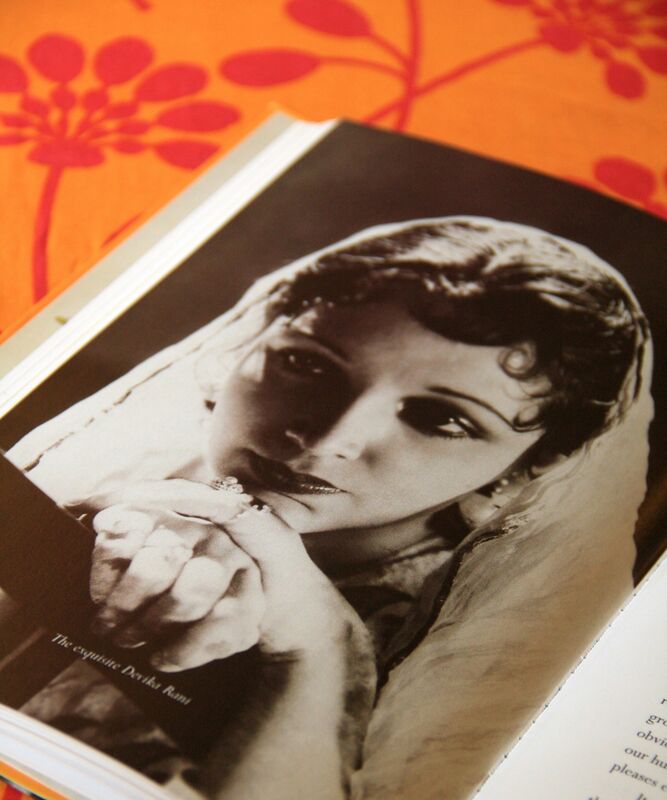 Authored by Sharada Dwivedi, an Indian native and Shalini Devi Holkar , an Indian Princess by marriage, the book gives you a peek into our gorgeous beauty heritage. Through this peek into the graceful world of princesses and queens, you step into times bygone, where self-care , in the most traditional natural ways, was a way of life, especially in our royal palaces. 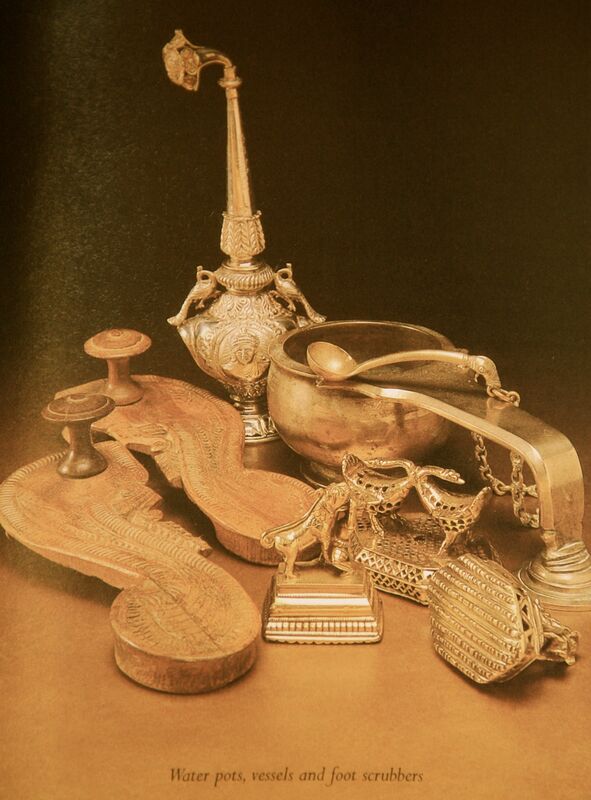 Sample this excerpt describing the bathing ritual of the princess of Travancore, from the gorgeously titled ‘Almond Eyes, Lotus Feet’, ” For the bath ritual we had a special silver vessel with a long silver handle.At the end of it there were three little bowls in beautifully chased silver with lovely designs on them.Each one held a different oil : one for the face,one for the body , and one for the hair.Then there was a copper vessel, which held a herbal paste that they used for our hair.That herb was called thali, it’s a leaf, which they ground fresh every day. 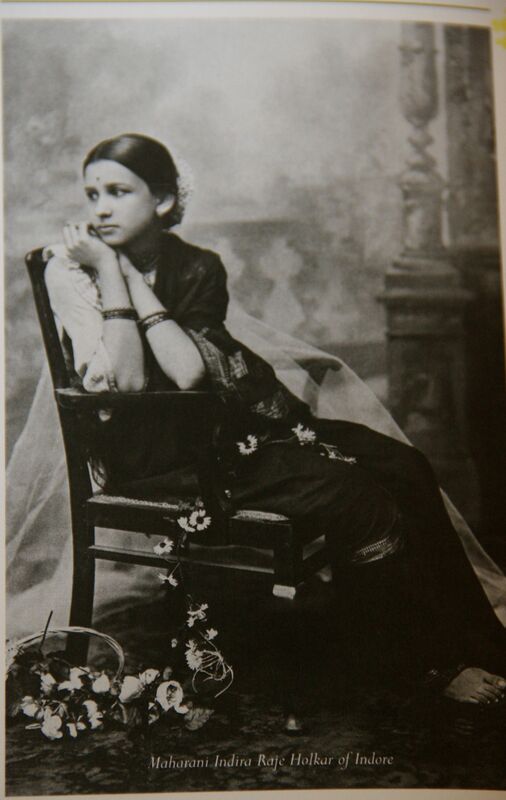 ‘Rub 2 or 3 almonds on a marble slab or sahan with plain water or rose water.Powder a couple of strands of saffron or dissolve them in a few drops of warm water and add to the almond paste.Apply the paste to the face and let it dry.Wet hands with water and rub the face until all the paste comes off.All dirt and dead skin will come off with this paste’. 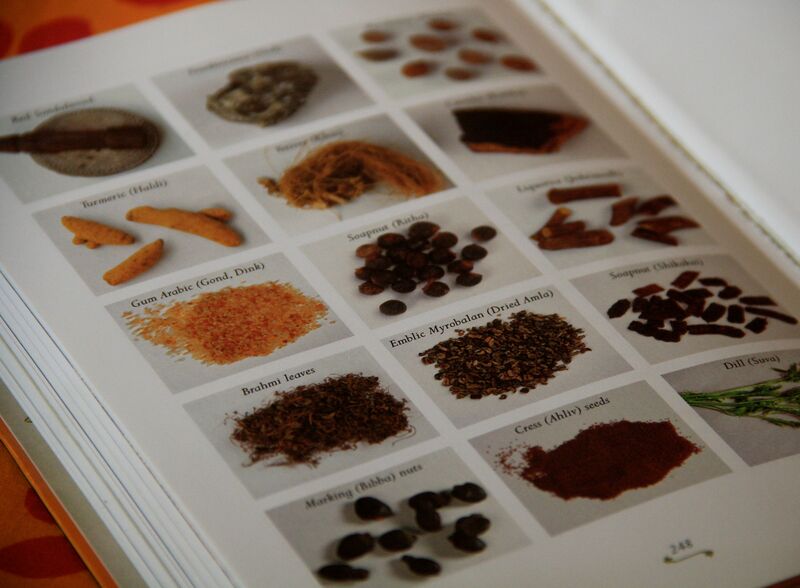 There are photographs of herbs used in the recipes , with their English and native Indian names. Some most Indian women are familiar with – Reetha (Soap Nut), Khus (Vetiver) , Ambia Haldi (Mango Ginger) and others. 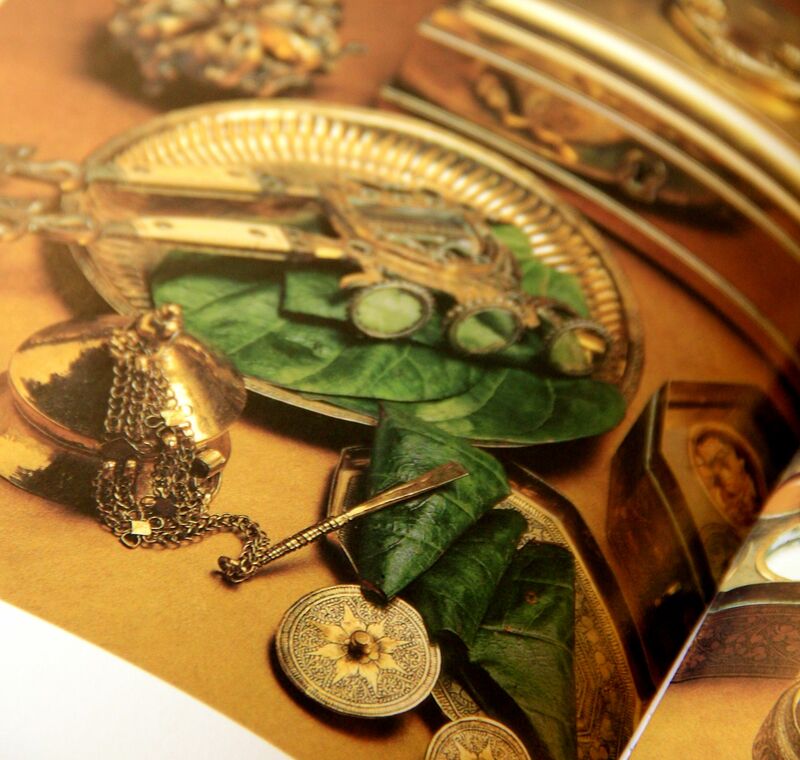 Apart from recipes for natural care skin and hair, the book also shares ancient recipes for post-natal care (Atta Laddoos, Ginger Soup and more) , decoctions and brews for general health and minor ailments ( Panchamrit, Tulsi Kaadha, Adrak Pak etc). 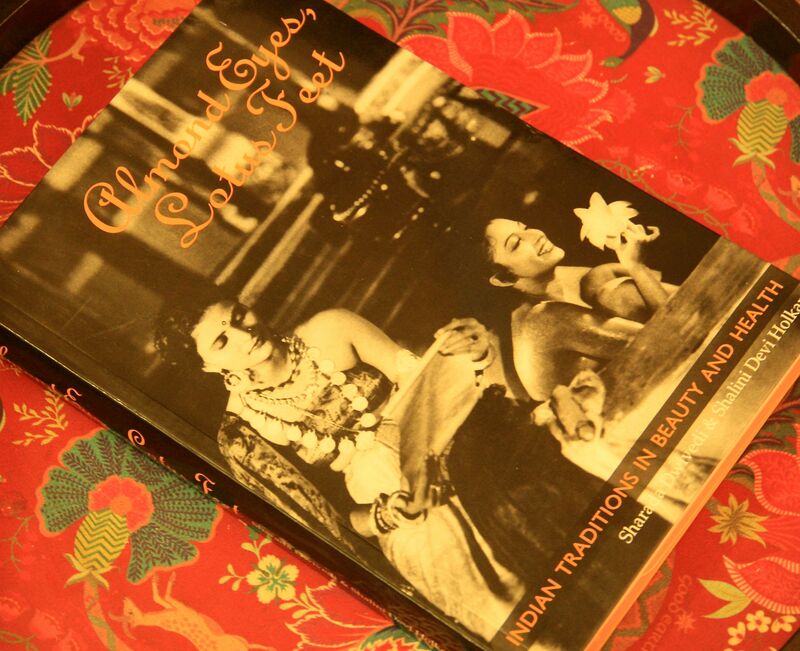 ‘Almond Eyes, Lotus Feet’ is not really a beauty book, but a compilation of some of Indian traditions and rituals related to self-care , as practiced by royalty in the past. It also lets you into the private, protected world of women from that era and how these rituals bonded them. It’s a keepsake that every Indian woman should have, to understand her beauty heritage and to pass on to her daughters. The book has been a best seller and if interested, you can pick it at Amazon. Meanwhile, let me go and luxuriate in my hamam..er, shower.😉 and if you have a favorite beauty recipe that has been passed down by your mom or grand mom or aunt, I would love to hear about it!Do share in the comments section below and stay lush!